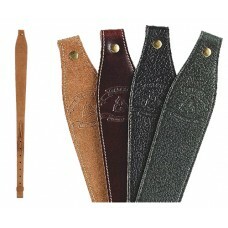 Galco's extensive sources of fine quality leathers have allowed the ability to offer an assortment o..
We take pride in building the best performing product in a category, and American-Made GT Sling Syst..
GrovTec take pride in building the best performing product in a category, and American-Made GT Premi..
GrovTec Premium Padded Cartridge Slings' tapered design emphasizes width at the load-carrying positi..
GT Utility Slings are exactly that; utilitarian. 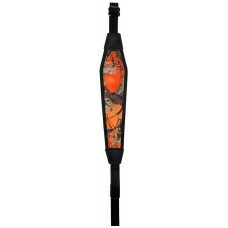 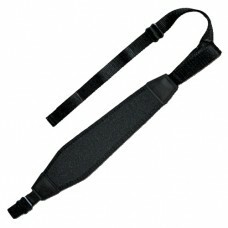 Inexpensive, easy to fit on any firearm and easy to.. 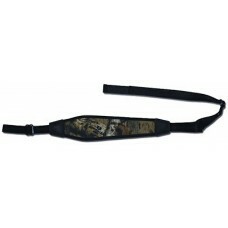 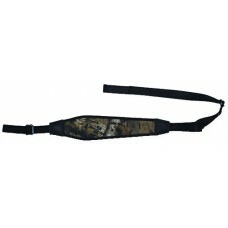 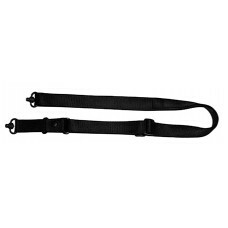 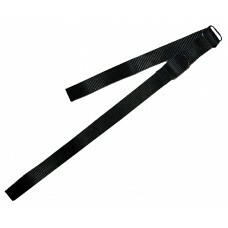 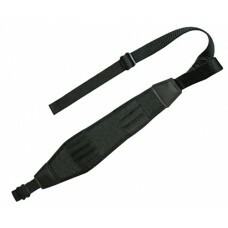 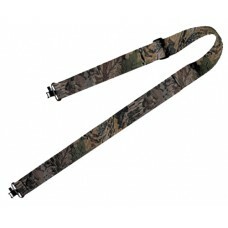 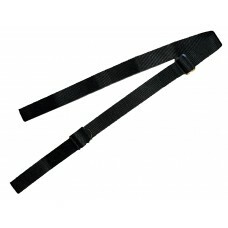 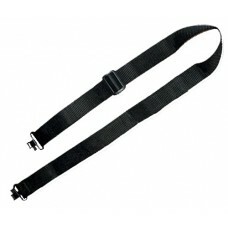 The GT Bungee Sling is a single point tactical sling that features protected elastic shock cords to .. 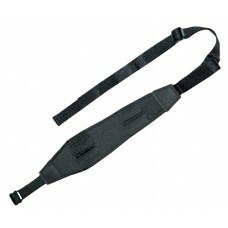 The GT 3-Point Tactical Sling is a highly adaptable 3 point sling that allows for multiple carry pos..